Amit was born in Bulandshahr, India on 7th September 1994. He is of Indian nationality, and his zodiac sign is Virgo. He was born to a Gurjar family at Johripur village in North India. He completed his high school in Yamuna Vihar School and has a degree in the law field. Initially, Amit joined YouTube with his self-titled channel on 24th October 2012, but it did not make any impact till 2015. In 2015, he uploaded his reply video of Adele’s song on his Facebook profile which was an instant hit followed by his next video dubbing of Eminem. According to SocialBlade, his YouTube channel ranks on 296th among YouTube channels and his growth of subscribers has been outrageous. As per SocialBlade, Amit’s channel amassed 40k+ subscribers on a daily basis from 6th September to 11th September of 2018. 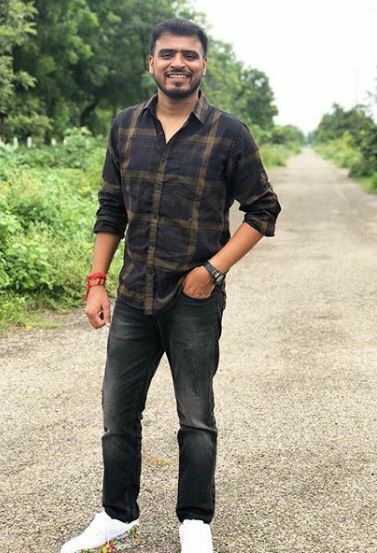 As of 2018, his channel, ‘Amit Bhadana’ has more than 10 million subscribers, and his videos have been watched for over 600 million times. According to the report, he earns from $188 thousand to $3.8 million yearly. As of 2018, Amit’s net worth is estimated at $2 million. 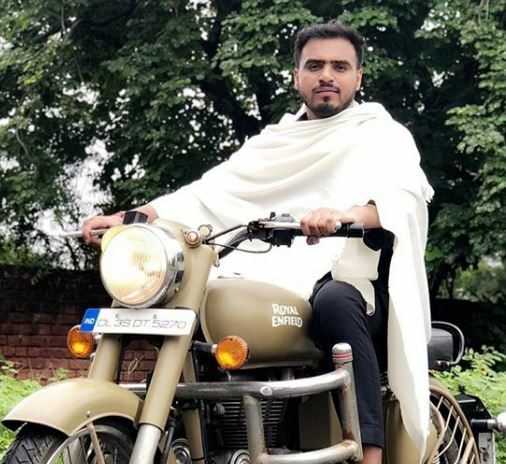 Amit is a YouTube sensation who rose to prominence overnight as he got 50k+ subscribers on his YouTube channel overnight. He is a rising YouTuber in India and is focused on building his career in YouTube rather than hanging out with girls. Amit was born in the rural side of North India in Bulandshahr in UP. Amit’s father is not with him. Amit stands tall with a height of 5 feet and 7 inches and weighs about 65 kgs. He has got black eyes with black hair color. 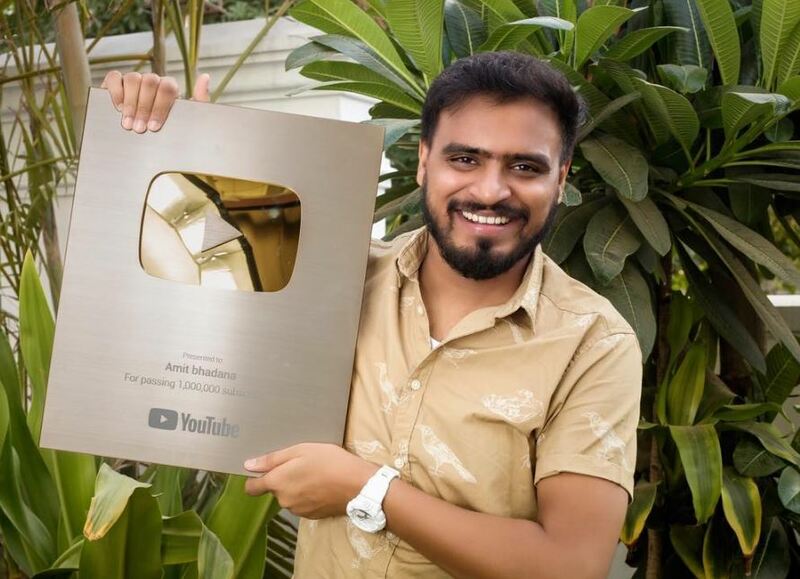 Amit Bhadana is a YouTube personality and an Indian comedian, who came to limelight when his reply video of Adele’s song, “Hello” made quite an impact on social media. After his first successful video, he made another dubbing video on Eminem which also went viral. His YouTube channel hit the milestone of reaching 10 million subscribers on 12thSeptember 2018 which is his most significant achievement.